When you face a plumbing problem you can’t fix, you want the best plumbers possible working on your Hamilton home or business facility. While it’s true that there are many plumbing professionals out there, not all of them have the knowledge and expertise necessary to solve your plumbing issues. 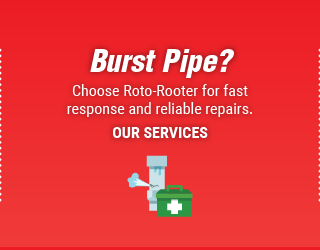 And when you’re looking for quality service, look no further than Roto-Rooter’s services in Canada. 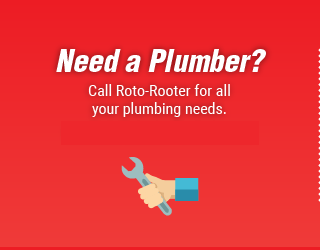 At Roto-Rooter, our Canadian plumbers aim at offering quality services for Hamilton, St. Catharines, Niagara, and surrounding areas. Not only will we service your home or business as quickly as possible, but we guarantee work will be done to your satisfaction. Our fabulous service is backed by more than eight decades of experience as a leading plumbing service. It doesn’t matter what kind of plumbing service you need. From toilet repair to water heater maintenance, green plumbing to pipe bursting, our experienced plumbers can do it all—so you don’t have to. Our plumbers in Hamilton and Niagara are also available for emergency plumbing services for your home or business, any time of the day. Get the plumbing services you need at a price you can afford. 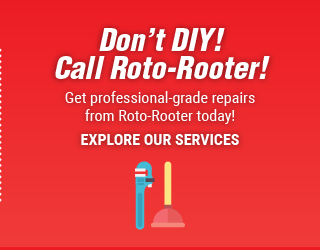 Call Roto-Rooter for an appointment today!